About 50,000 people a year exit incarceration only to enter immediately into homeless shelters; legal restrictions and discrimination against individuals with criminal records are often to blame. As has been well-documented, the incarceration rate for African Americans is more than six times the incarceration rate for white Americans. African Americans also make up more than 40 percent of the homeless population, despite representing only 13 percent of the general population. Even though general statistics don’t simultaneously track the effects of race on incarceration and homelessness, anti-Black racial stigma amplifies the measurable social impacts of both. Individuals released from prisons are more likely to be re-arrested for misdemeanor offense they commit in order to survive on the streets, but many scholars have failed to sufficiently connect recidivism, homelessness and incarceration. A more successful representation of these connections is the Netflix hit Orange is the New Black. 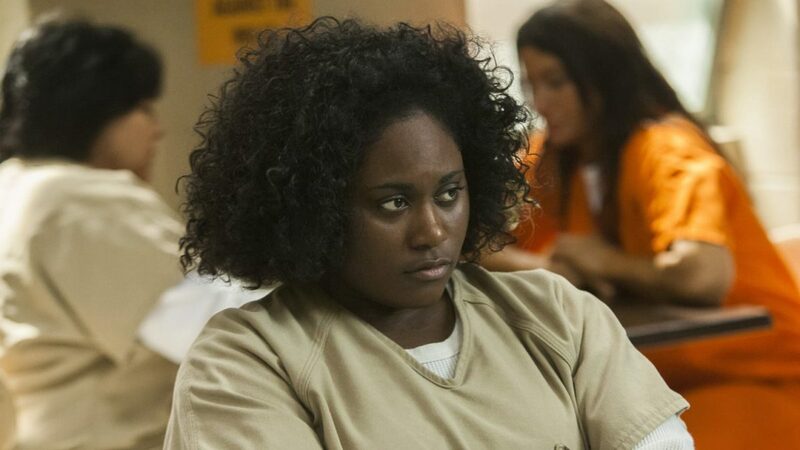 Through Tasha “Taystee” Jefferson, a compassionate, intelligent, and likeable African American character, Orange is the New Black sheds light on the lack of rehabilitative resources and support systems that cause re-incarceration of individuals suffering from poverty. Taystee’s story shows us that crime is not a single action; rather, it is a series of events and complex social factors. This story was updated on October 17, 2017, October 18, 2017, and October 20, 2017 with new developments. Please scroll to the bottom for updates. 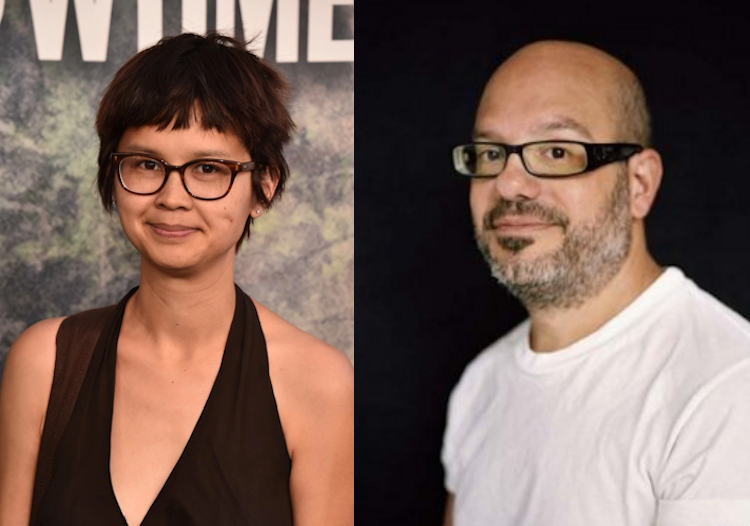 Charlyne Yi — the award-winning actor, comedian, writer, and musician best known for her role as a series regular on House, her voice acting work on Steven Universe, and her starring role in Paper Heart which she also wrote — took to Twitter earlier this week to describe her first encounter with writer, director and actor David Cross. 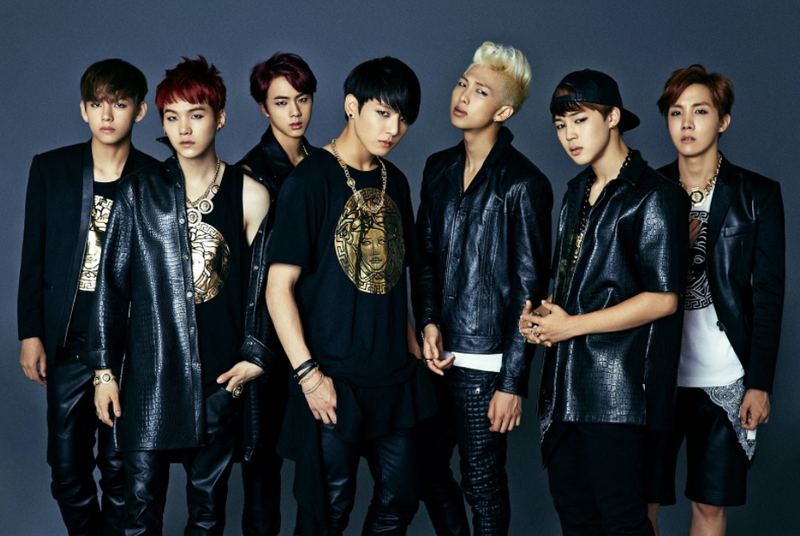 In a series of four tweets, Yi — who is mixed race Filipinx and Korean American — describes how when she first met Cross, Cross made fun of Yi for her appearance. When she didn’t respond, Cross reportedly said: “What’s a matter? You don’t speak English?? Ching-Chong-Ching-Chong.” Cross went on to mockingly challenge Yi to a karate match. 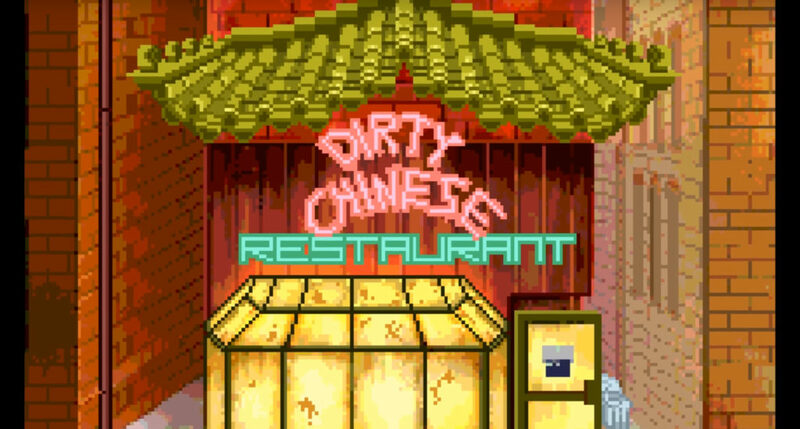 Last week, I posted about “Dirty Chinese Restaurant”, a mobile game in development by a newcomers Big-O-Tree Games, based in Markham, Ontario, Canada. The video game’s trailers and website content suggested that the restaurant simulation game — which was planned for release in the Apple and Google mobile app stores — was a grab-bag of offensive and racist anti-Chinese stereotypes. I wrote about how I was particularly disgusted by the game’s concept as a Chinese Canadian who grew up in the same area as the game developers. The game was the target of widespread backlash from Chinese Canadian and Chinese American activists. Chinese American elected officials even weighed in. Representative Grace Meng wrote a statement on Facebook deriding the planned game, and both she and recently re-elected New York City Councilman Peter Koo took to Twitter with further criticism. New York State Senator Toby Ann Stavisky also used Twitter to call the game “disgusting and unacceptable.” In Canada, Premier of Ontario Kathleen Wynne — who is also the leader of Canada’s Liberal Party — tweeted that the game “does not reflect the value of Markham,” and the mayor of Markham, Ontario, Frank Scarpitti, called the game “appalling”. Now, Big-O-Tree Games has decided to pull the planned game, and has issued a formal apology to the Chinese community. They have also removed all of their hosted web content related to the game from the internet. This post was updated on October 5, 2017. Please scroll to the bottom for updates. A Canadian independent mobile game development company, Big-O-Tree, is in hot water this week after the Asian American community caught wind of the company’s first mobile game offering: an offensive, anti-Chinese game called “Dirty Chinese Restaurant”. The game centers around protagonist Wong Fu, a pot-bellied immigrant from Hong Kong who is tasked with managing his brother’s new Chinese food restaurant. 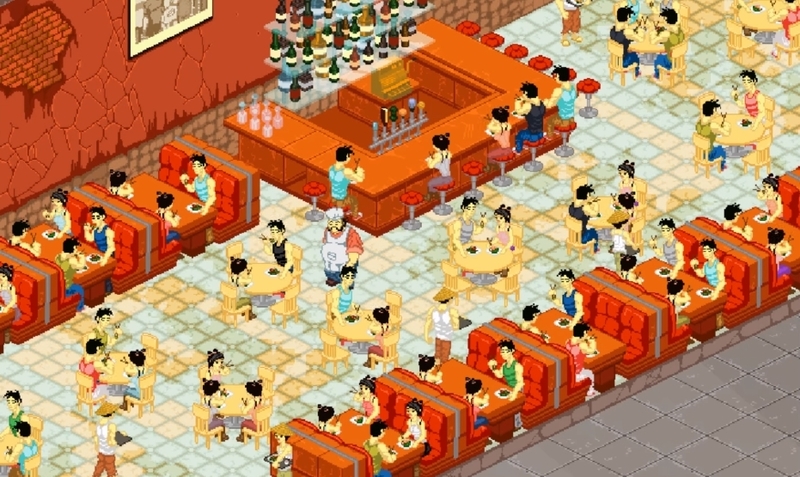 Judging from the game’s two trailers, game developers have taken great pains to include virtually every anti-Chinese stereotype one might be able to think of in this retro-style restaurant management mobile game. As Wong Fu, players have the option of gambling to raise money, hire undocumented immigrant workers, and pay employees exploitative wages. Workers can be motivated to work harder by invoking “sweatshop” mode. There is a mini-game where ingredients can be obtained by hunting dogs, cats, and mice, or by searching local trash bins and dumpsters. Players must bribe tax collectors, and may have their workers deported by immigration officers. An online webcomic published in association with the game suggests that protagonist Wong Fu might be an undocumented immigrant who snuck into the country on a falsified passport. Even the look of the game is offensive: characters are rendered in skin tones of bright yellow, and many restaurant patrons are inexplicably wearing coolie hats while they dine. Food blog Grub Street noted that the game is one where “apparently no racist stereotype gets left behind.” Representative Grace Meng (D-NY 6th) took to Facebook to slam the game, saying “this game uses every negative and demeaning stereotype that I have ever come across as a Chinese American.” She urged the Asian American community to call out this shocking example of racism, and for Google, Apple, and Android to deny the game placement in their app stores.